Back on the Market, New Price! 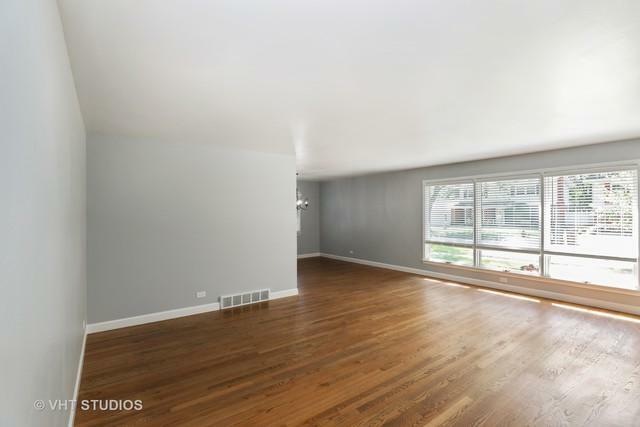 Check out this newly remodeled 4 bedroom / 3 bathroom split level, Homewood elementary schools and H-F High School. Home features master bathroom, 2 car attached garage, new kitchen with eating area. 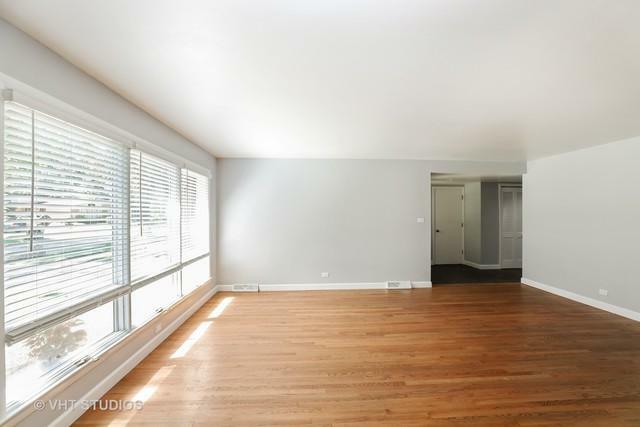 Get your football party on in the spacious finished basement with wet bar and fireplace. 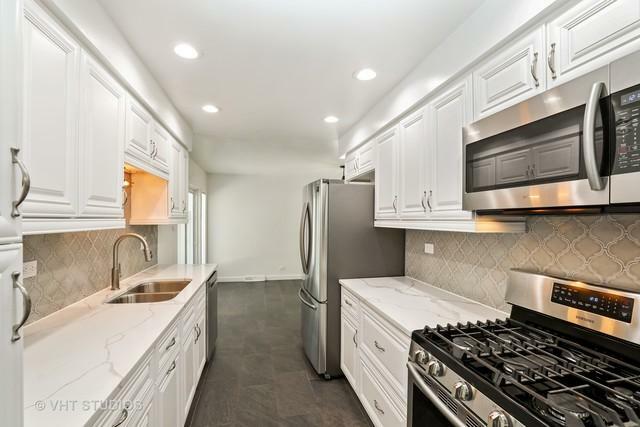 Too many new items to mention all of them - roof, central air, steel garage door, quartz countertops, porcelain tile, stainless steel appliances, new paint, new electrical panel, refinished hardwood floors - you'll just have to stop by and check it out for yourself. NO Homeowner exemption on the taxes! 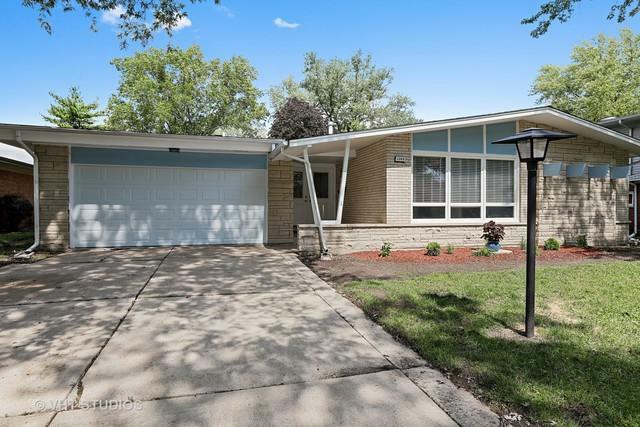 Sold by Coldwell Banker Residential.